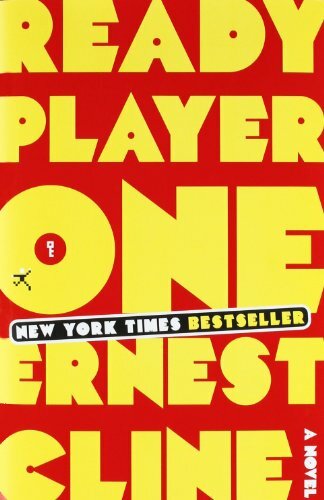 New York Times Best Seller of Combined Print and E-Book Fiction since 2008. The New York Times® Best Sellers List Fiction Best Sellers is maintained by The New York Times®. The list is updated on Friday, Jan 9, 2016. No. 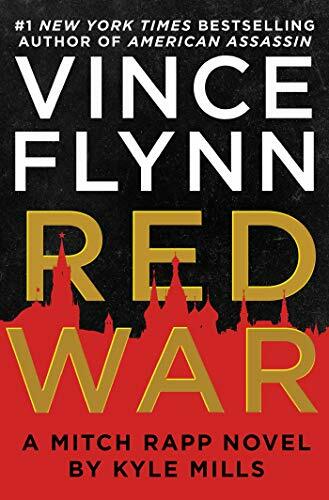 1 Best Seller on Friday, January 4, 2019. No. 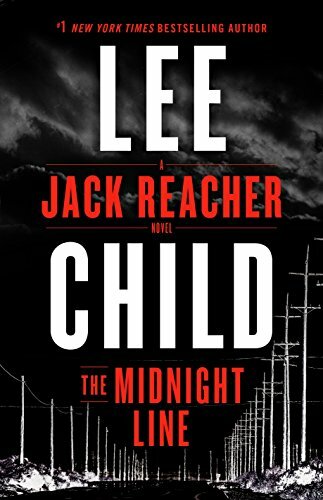 1 Best Seller on Thursday, December 6, 2018. No. 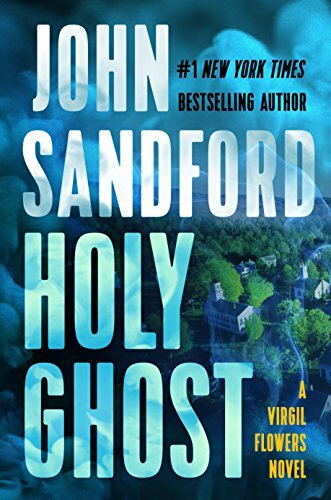 1 Best Seller on Friday, November 30, 2018. No. 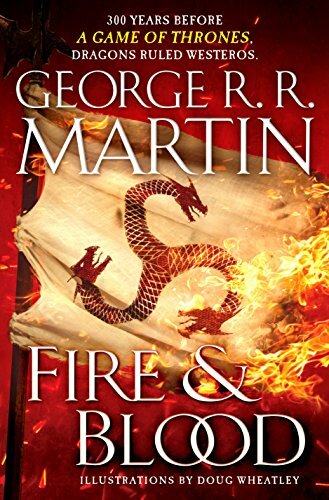 1 Best Seller on Thursday, November 22, 2018. No. 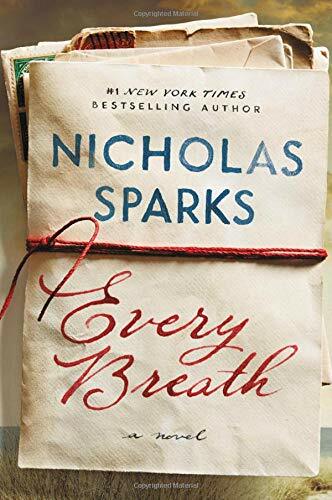 1 Best Seller on Thursday, November 15, 2018. 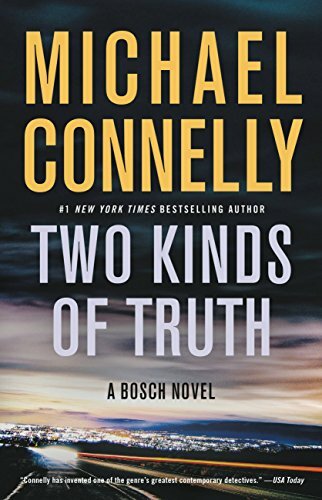 Harry Bosch teams up with LAPD Detective Renée Ballard in the new novel from #1 New York Times bestselling author Michael Connelly. Detective Renée Ballard is working the night beat--known in LAPD slang as "the late show"--and returns to Hollywood Station in the early hours to find a stranger rifling through old file cabinets. 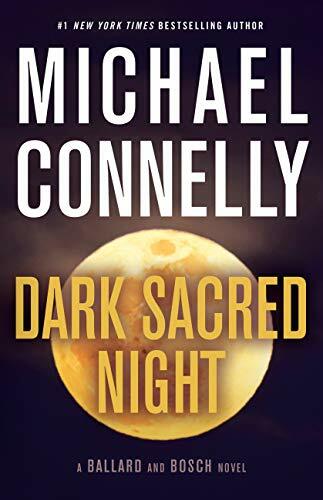 The intruder is retired detective Harry Bosch, working a cold case that has gotten under his skin. 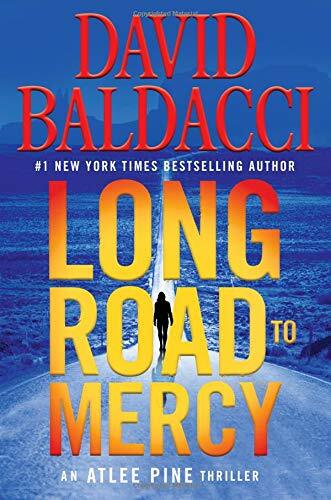 Ballard can't let him go through department records, but when he leaves, she looks into the case herself and feels a deep tug of empathy and anger. 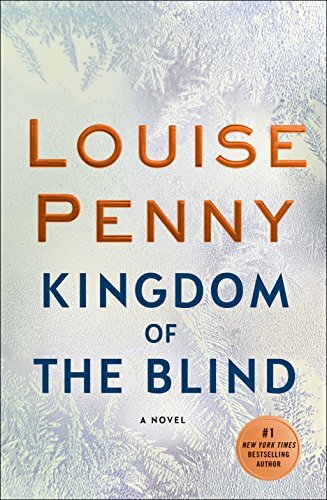 She has never been the kind of cop who leaves the job behind at the end of her shift--and she wants in. #1 bestselling author John Grisham's The Reckoning is his most powerful, surprising, and suspenseful thriller yet. Pete Banning was Clanton, Mississippi's favorite son—a decorated World War II hero, the patriarch of a prominent family, a farmer, father, neighbor, and a faithful member of the Methodist church. Then one cool October morning he rose early, drove into town, walked into the church, and calmly shot and killed his pastor and friend, the Reverend Dexter Bell. As if the murder weren't shocking enough, it was even more baffling that Pete's only statement about it—to the sheriff, to his lawyers, to the judge, to the jury, and to his family—was: "I have nothing to say." He was not afraid of death and was willing to take his motive to the grave. 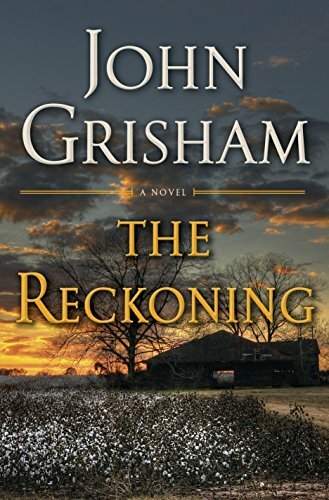 Reminiscent of the finest tradition of Southern Gothic storytelling, The Reckoning would not be complete without Grisham's signature layers of legal suspense, and he delivers on every page. No. 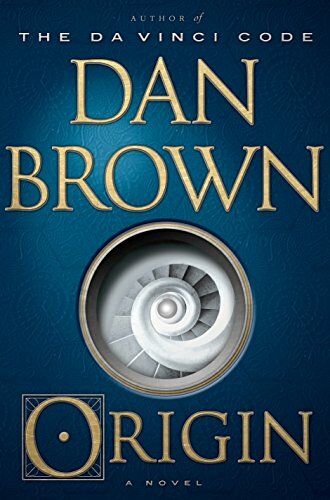 1 Best Seller on Thursday, October 18, 2018. 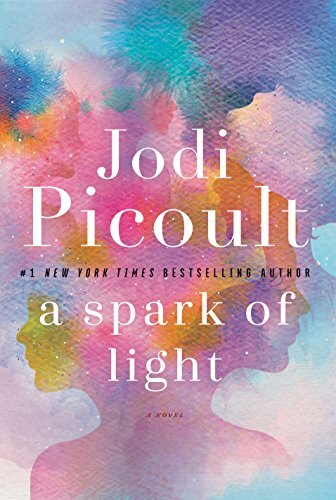 The #1 New York Times bestselling author of Small Great Things returns with a powerful and provocative new novel about ordinary lives that intersect during a heart-stopping crisis. The warm fall day starts like any other at the Center—a women's reproductive health services clinic—its staff offering care to anyone who passes through its doors. Then, in late morning, a desperate and distraught gunman bursts in and opens fire, taking all inside hostage. When Russian president Maxim Krupin discovers that he has inoperable brain cancer, he's determined to cling to power. His first task is to kill or imprison any of his countrymen who can threaten him. Soon, though, his illness becomes serious enough to require a more dramatic diversion—war with the West. "I seen a kid killed...He strangled it, up by the horse." 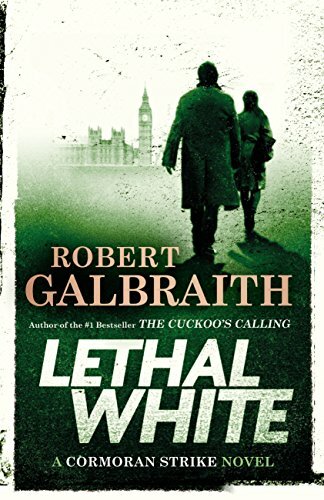 Trying to get to the bottom of Billy's story, Strike and Robin Ellacott-once his assistant, now a partner in the agency-set off on a twisting trail that leads them through the backstreets of London, into a secretive inner sanctum within Parliament, and to a beautiful but sinister manor house deep in the countryside. And during this labyrinthine investigation, Strike's own life is far from straightforward: his newfound fame as a private eye means he can no longer operate behind the scenes as he once did. Plus, his relationship with his former assistant is more fraught than it ever has been-Robin is now invaluable to Strike in the business, but their personal relationship is much, much trickier than that. A young attorney tries her first case . . . and it's Murder One in a legal thriller from the world's #1 bestselling writer. Ruby Bozarth, a newcomer to Rosedale, Mississippi, is also fresh to the Mississippi Bar--and to the docket of Circuit Judge Baylor, who taps Ruby as defense counsel in a racially charged felony. Ruby never belonged to the country-club set, but once she nearly married into it. As news breaks of a second murder, Ruby's ex-fiancé, Lee Greene, shows up on her doorstep--a Southern gentleman in need of a savior. As lurid, intertwining investigations unfold, no one in Rosedale can be trusted, especially the twelve men and women impaneled on the jury. They may be hiding the most incendiary secret of all. For the airline executives finalizing a merger that would make news in the business world, the nine a.m. meeting would be a major milestone. But after marketing VP Paul Rogan walked into the plush conference room, strapped with explosives, the headlines told of death and destruction instead. The NYPSD's Eve Dallas confirms that Rogan was cruelly coerced by two masked men holding his family hostage. His motive was saving his wife and daughter—but what was the motive of the masked men? Despite the chaos and bad publicity, blowing up one meeting isn't going to put the brakes on the merger. All it's accomplished is shattering a lot of innocent lives. 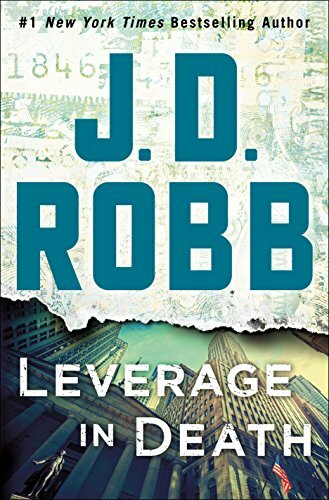 Now, with the help of her billionaire husband Roarke, Eve must untangle the reason for an inexplicable act of terror, look at suspects inside and outside both corporations, and determine whether the root of this crime lies in simple sabotage, or something far more complex and twisted. 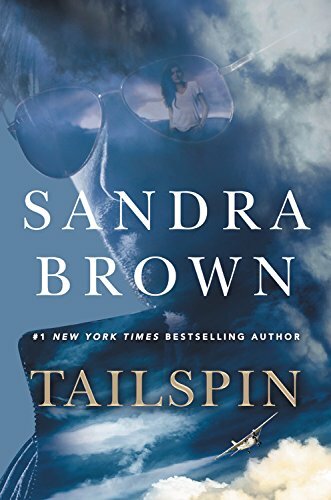 Don't miss the spine tingling suspense and tantalizing romance in this thriller about a daring pilot caught in a race against time from #1 New York Times bestselling author Sandra Brown. As Rye's plane nears the isolated landing strip, more trouble than inclement weather awaits him. 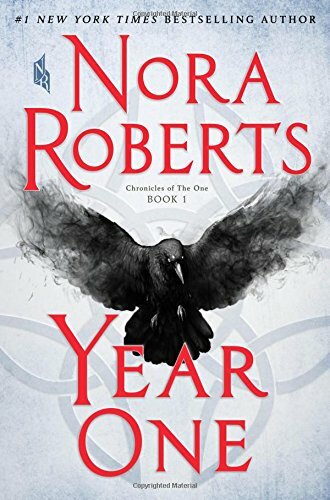 He is greeted first by a sabotage attempt on his plane that causes him to crash land, and then by Dr. Brynn O'Neal, who claims she was sent for the box in Dr. Lambert's stead. Despite Rye's "no-involvement" policy when it comes to other people's problems, he finds himself irresistibly drawn to the intrigue surrounding his cargo . . . and to the mysterious and alluring Brynn. For years, millions have struggled fruitlessly to attain this prize, knowing only that Halliday's riddles are based in the pop culture he loved—that of the late twentieth century. And for years, millions have found in this quest another means of escape, retreating into happy, obsessive study of Halliday's icons. Like many of his contemporaries, Wade is as comfortable debating the finer points of John Hughes's oeuvre, playing Pac-Man, or reciting Devo lyrics as he is scrounging power to run his OASIS rig. Suddenly the whole world is watching, and thousands of competitors join the hunt—among them certain powerful players who are willing to commit very real murder to beat Wade to this prize. Now the only way for Wade to survive and preserve everything he knows is to win. But to do so, he may have to leave behind his oh-so-perfect virtual existence and face up to life—and love—in the real world he's always been so desperate to escape. 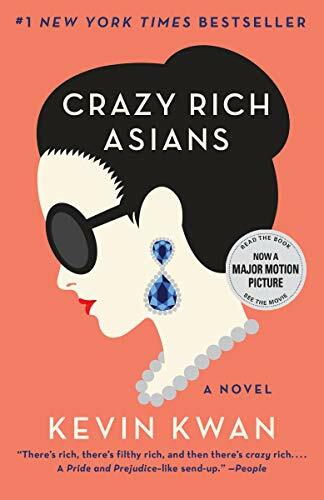 When Grace Ozmian, the beautiful and reckless daughter of a wealthy tech billionaire, first goes missing, the NYPD assumes she has simply sped off on another wild adventure. 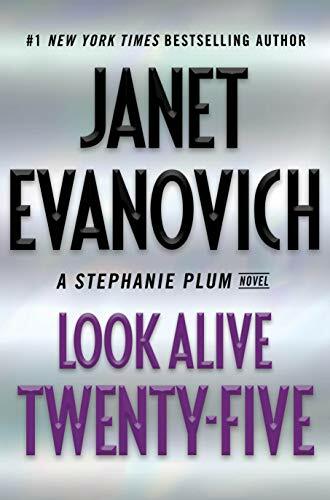 Until the young woman's body is discovered in an abandoned warehouse in Queens, the head nowhere to be found. Lieutenant CDS Vincent D'Agosta quickly takes the lead. He knows his investigation will attract fierce scrutiny, so D'Agosta is delighted when FBI Special Agent A.X.L. Pendergast shows up at the crime scene assigned to the case. "I feel rather like Brer Rabbit being thrown into the briar patch," Pendergast tells D'Agosta, "because I have found you here, in charge. Just like when we first met, back at the Museum of Natural History." 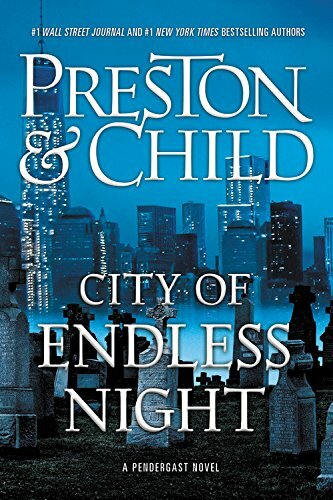 But neither Pendergast nor D'Agosta are prepared for what lies ahead. A diabolical presence is haunting the greater metropolitan area, and Grace Ozmian was only the first of many victims to be murdered . . . and decapitated. Worse still, there's something unique to the city itself that has attracted the evil eye of the killer. 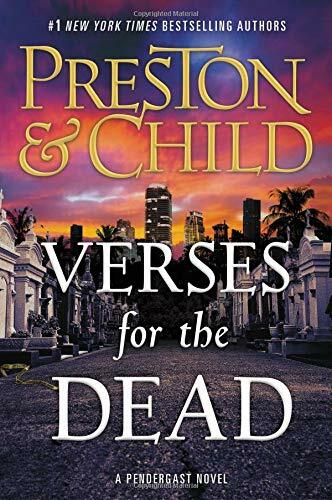 As mass hysteria sets in, Pendergast and D'Agosta find themselves in the crosshairs of an opponent who has threatened the very lifeblood of the city. It'll take all of Pendergast's skill to unmask this most dangerous foe-let alone survive to tell the tale. Then the Russells move into the house across the way: a father, a mother, their teenage son. The perfect family. 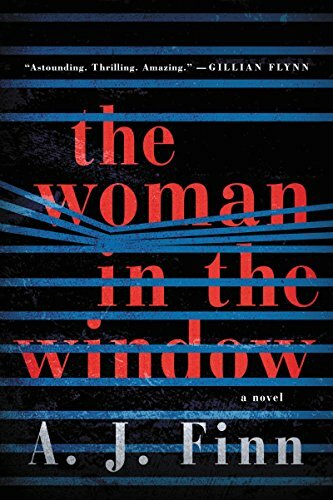 But when Anna, gazing out her window one night, sees something she shouldn't, her world begins to crumble—and its shocking secrets are laid bare. The sickness came on suddenly, and spread quickly. The fear spread even faster. Within weeks, everything people counted on began to fail them. The electrical grid sputtered; law and government collapsed―and more than half of the world's population was decimated. Where there had been order, there was now chaos. And as the power of science and technology receded, magick rose up in its place. Some of it is good, like the witchcraft worked by Lana Bingham, practicing in the loft apartment she shares with her lover, Max. Some of it is unimaginably evil, and it can lurk anywhere, around a corner, in fetid tunnels beneath the river―or in the ones you know and love the most. But the horrors of his childhood still haunt him, and Ana's scheming boss, Jack Hyde, clearly wants her for himself. Can Christian's confidant and therapist, Dr. Flynn, help him face down his demons? 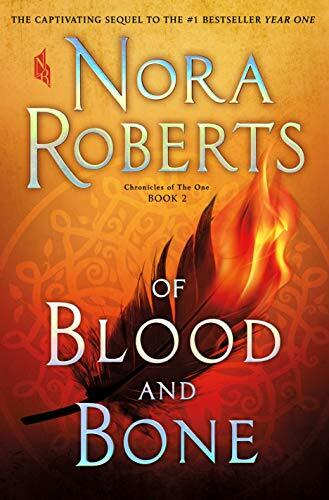 Or will the possessiveness of Elena, his seducer, and the deranged devotion of Leila, his former submissive, drag Christian down into the past? 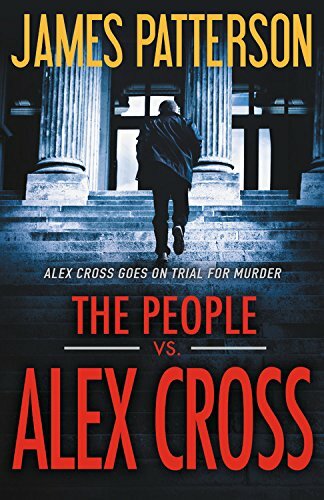 Alex Cross has never been on the wrong side of the law-until now. Charged with gunning down followers of his nemesis Gary Soneji in cold blood, Cross is being turned into the poster child for trigger-happy cops who think they're above the law. Cross knows it was self-defense. But will a jury see it that way? 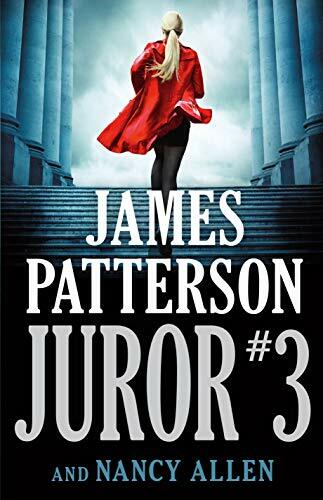 As Cross fights for his professional life and his freedom, his former partner John Sampson brings him a gruesome, titillating video tied to the mysterious disappearances of several young girls. Despite his suspension from the department, Cross can't say no to Sampson. The illicit investigation leads them to the darkest corners of the Internet, where murder is just another form of entertainment. As the prosecution presents its case, and the nation watches, even those closest to Cross begin to doubt his innocence. If he can't convince his own family that he didn't pull the trigger with intent to kill, how can he hope to persuade a jury? But even with everything on the line, Cross will do whatever it takes to stop a dangerous criminal...even if he can't save himself. Trouble comes in bunches for Stephanie Plum. First, professional grave robber and semi-professional loon, Simon Diggery, won't let her take him in until she agrees to care for his boa constrictor, Ethel. Stephanie's main qualification for babysitting an extremely large snake is that she owns a stun gun—whether that's for use on the wandering serpent or the petrified neighbors remains to be seen. Events take a dark turn when headless bodies start appearing across town. At first, it's just corpses from a funeral home and the morgue that have had the heads removed. 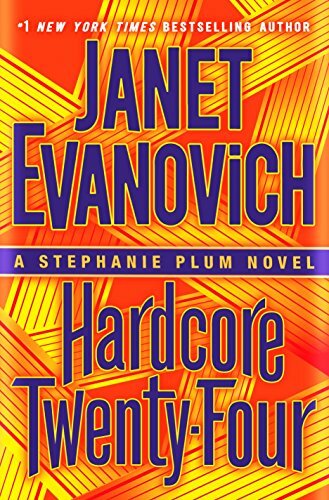 But when a homeless man is murdered and dumped behind a church Stephanie knows that she's the only one with a prayer of catching this killer. If all that's not enough, Diesel's back in town. The 6-foot-tall, blonde-haired hunk is a man who accepts no limits—that includes locked doors, closed windows and underwear. 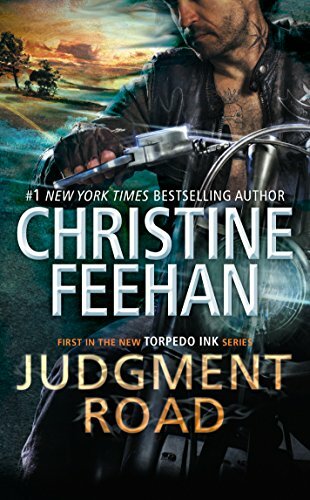 Trenton's hottest cop, Joe Morelli isn't pleased at this unexpected arrival nor is Ranger, the high-powered security consultant who has his own plans for Stephanie. As usual Jersey's favorite bounty hunter is stuck in the middle with more questions than answers. What's the deal with Grandma Mazur's latest online paramour? Who is behind the startling epidemic of mutilated corpses? And is the enigmatic Diesel's sudden appearance a coincidence or the cause of recent deadly events? 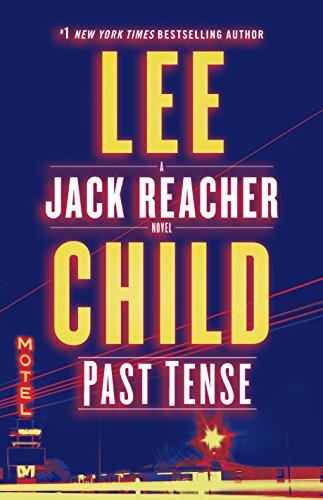 #1 New York Times bestselling author Lee Child returns with a gripping new powerhouse thriller featuring Jack Reacher, “one of this century's most original, tantalizing pop-fiction heroes” (The Washington Post). The two unrelated cases wind around each other like strands of barbed wire. Along the way Bosch discovers that there are two kinds of truth: the kind that sets you free and the kind that leaves you buried in darkness. 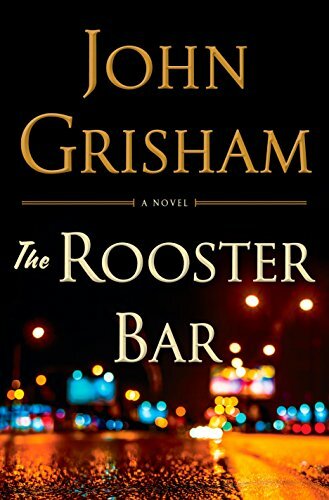 #1 New York Times bestselling author John Grisham's newest legal thriller takes you inside a law firm that's on shaky ground. But maybe there's a way out. Maybe there's a way to escape their crushing debt, expose the bank and the scam, and make a few bucks in the process. But to do so, they would first have to quit school. And leaving law school a few short months before graduation would be completely crazy, right? Well, yes and no . . .